If you have never played any of the titles in The Room series, you are missing out. The first three releases offer some of the best graphical adventure gaming out there. 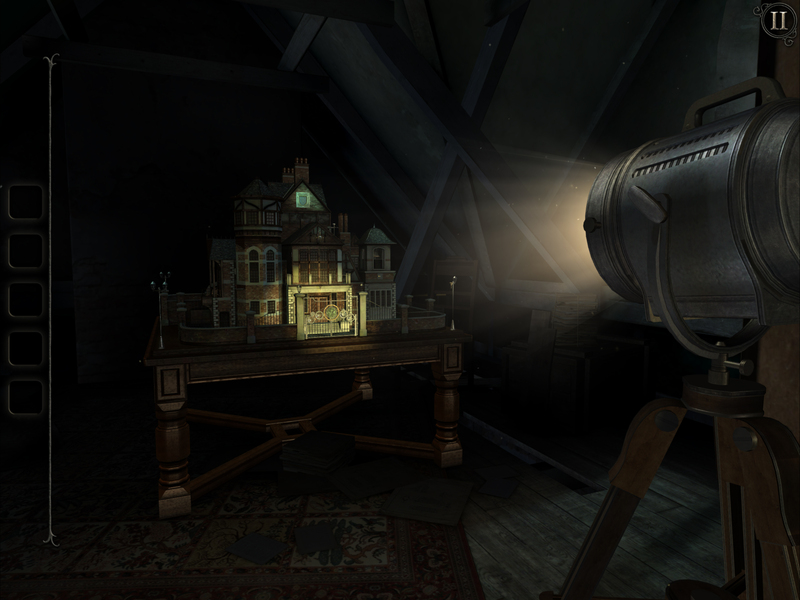 They are filled to the brim with interactive puzzles that control great on touchscreen devices, and The Room: Old Sins continues that tradition as one of the studio's best releases yet. 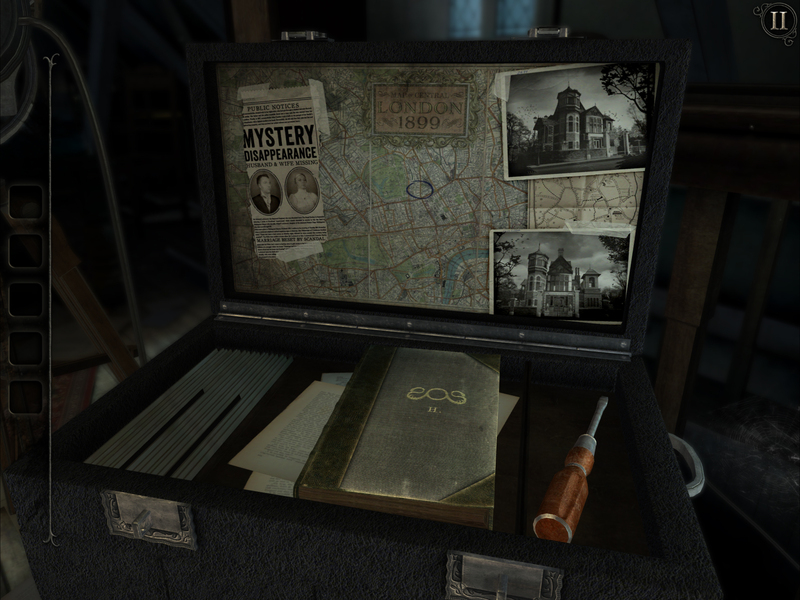 If you dig escape room games or anything to do with 3D puzzle solving, this is undoubtedly the series for you. Oh, if you were worried about not understanding the story if you are new to the series, rest assured that you can enjoy this title with no previous knowledge of the events in the first three. After all, the puzzles are the star of the show here. The story has always taken the backseat in comparison. Of course, if you are interested in the story that will unfold throughout this 5-hour adventure, expect things to get weird. 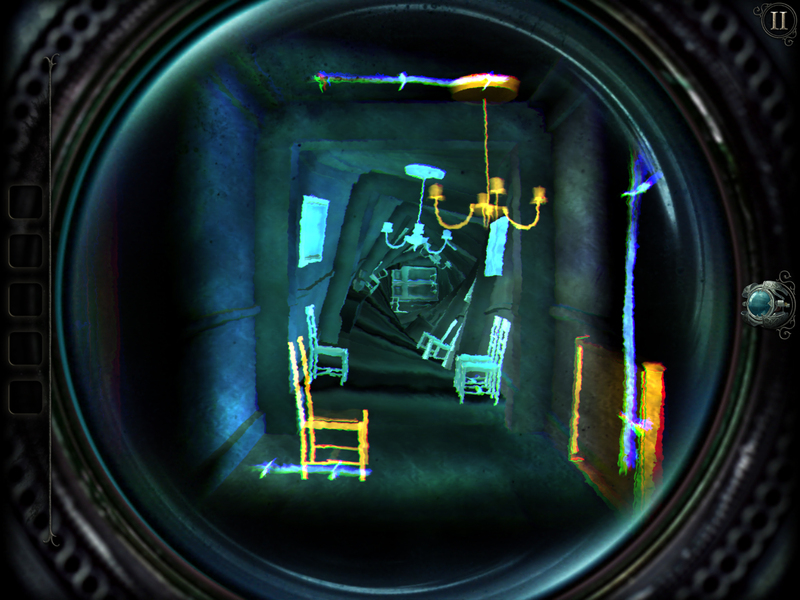 Through the use of a magical eyepiece, you will somehow go through a portal that plops you right into the lobby of the creepy dollhouse you recently discovered in your attic. At this point, you will dig into your first real puzzle so that you can work towards escaping the lobby to discover what the next room holds in store. As you progress, each room will contain its own theme, which should keep things fresh and exciting as your environments gradually shift. But like I said, the puzzles are where you are going to focus, and let me just say, these are the best yet. Thanks to the high fidelity of the graphics (which are phenomenal by the way), every object you interact with looks convincingly real. This helps when it comes time to push and prod in your search for clues. Every lever, knob, and button moves exactly as you would expect, which is very helpful for puzzle solving since you won't have to worry about getting stuck due to poor design. And even though you are interacting with these puzzles on a flat screen, I have to give credit to the devs, the sense of realism can't be found anywhere else. Best of all, this is a premium release. That means you can pick it up for the one-time price of $4.99, and you won't ever have to worry about any advertisements or in-app purchases rearing their ugly heads. Another welcome sight is the inclusion of Google Play Games Services support. You get an auto sign-in system, achievements, and cloud saving. Heck, the game even supports three separate profiles, so you and 2 other friends can easily switch accounts on a single device. Graphical adventure games lend themselves quite well to touchscreen gameplay thanks to their simple controls. 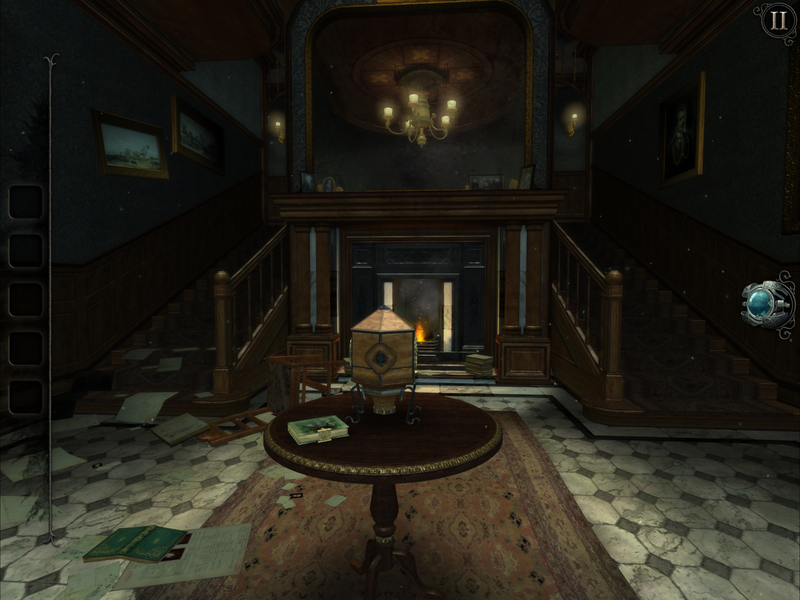 There are many great Android releases in this genre, but it is hard to deny that Fireproof Games is king. The Room: Old Sins is plenty proof of that with its honest monetization, gorgeous graphics, phenomenal touch-controlled interactions, and GPG support that most notably includes cloud saving. The devs may have had a bumpy beta, and they may have released this a day earlier than the officially advertised date, but when it comes down to their game design, I have found nothing but perfection.